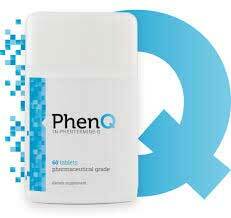 There are hundreds of slimming pills, diet tablets and weight loss supplements available either via prescription or free purchase over the counter or from the web. Are You Considerably Over Weight Or Obese? If you have an extremely high BMI (Body Mass Index) in the mid 30’s you may be eligible for a prescription slimming pill. 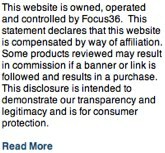 Prescription slimming pills are not available to buy – So do not attempt to purchase from the web. 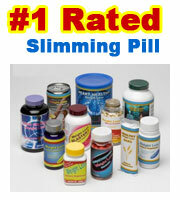 The most likely prescribed slimming pill is Xenical. Xenical is an anti obesity fat blocking treatment (or drug) that is prescribed by GP’s the world over. If you do not fall under the category of seriously over weight or obese it highly probable that a slimming pill via prescription will not be open to you – if you wish to use a slimming pill then you have to explore the over the counter market. Cant Seem To Shift Excess Body Fat? If you are convinced that you are not guilty of over indulgence but still consider yourself to be over weight a fat binder could help you lose additional body fat. The problem facing many dieters is not the food that they eat but more a case of how their body deals with the fat content. Fat binders can prevent a portion of fat (around 25%) of the fat from our food consumed from being absorbed by our stomachs and stops it being converted into excess or stored fat. Do You Enjoy Food Just A Little Too Much? If you enjoy your food and understand that the most likely cause of current weight issue is over eating or snacking then an appetite suppressant is a product you should look closely at. Cant Resist The Temptation To Snack? On average a male will consume just over 2000 calories per day with a female just under. 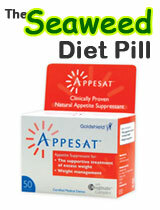 An appetite suppressant can reduce the need or want for food and create a feeling of fullness that can last for hours.